Allwein's Carpet Cleaning is a professional, full-service carpet cleaning service serving the Lebanon Valley and surrounding areas including Hershey, Hummelstown and Palmyra. Allwein's has been in business since 1983. At Allwein's Carpet Cleaning, we take pride in our reputation, experience, education and exceptional service as a floor and fabric care company. Our business is an IICRC certified firm, the world's most recognized body of certification for carpet cleaners and upholstery cleaners. You can depend on Allwein's for carpet cleaning and carpet repair, upholstery cleaning, oriental rug cleaning and area rug cleaning, tile and grout cleaning and sealing, natural stone and hardwood cleaning and care, and fiber and fabric protection. 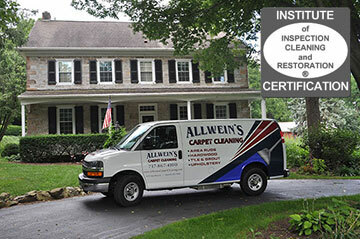 Allwein's Carpet Cleaning believes in high-quality products and excellent customer service. 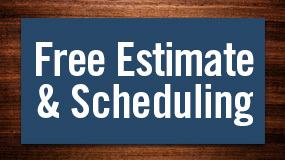 We can help with seasonal cleaning or emergency services due to damage or staining. Our floor cleaning professionals can help you restore your floors and furniture to their original condition. 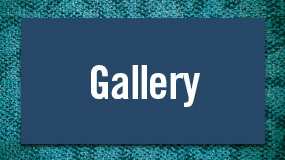 Come visit our showroom, and learn more about how Allwein's carpet and upholstery cleaning services can meet your needs.